Blended specifically to uplift & engage the heart. Neroli and ylang ylang are powerful, floral love notes. 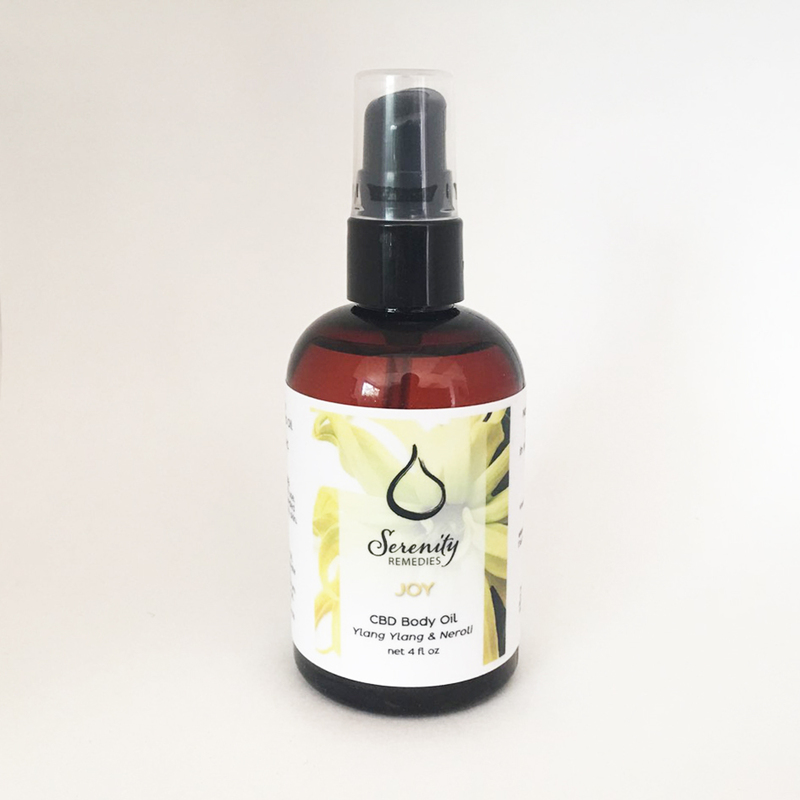 Mixed with an oil blend that soothes, softens, and nourishes the skin. Put a few drops on and massage into your solar plexus or rub onto any area that needs a little extra love! 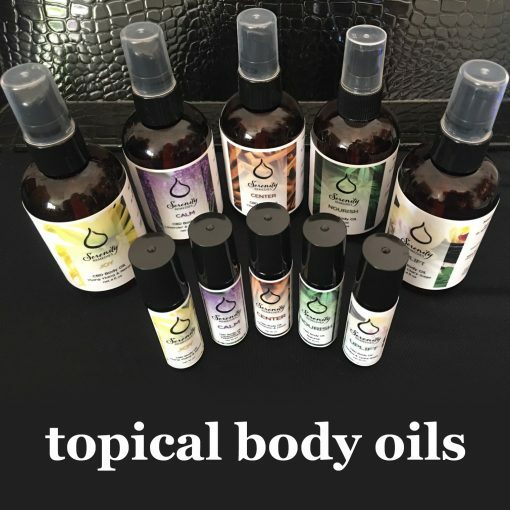 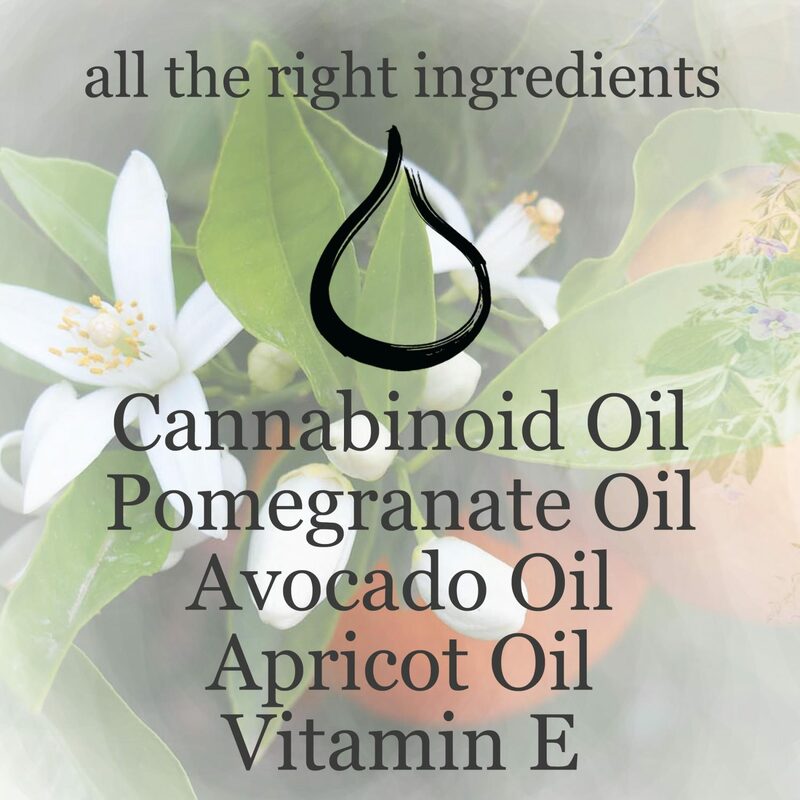 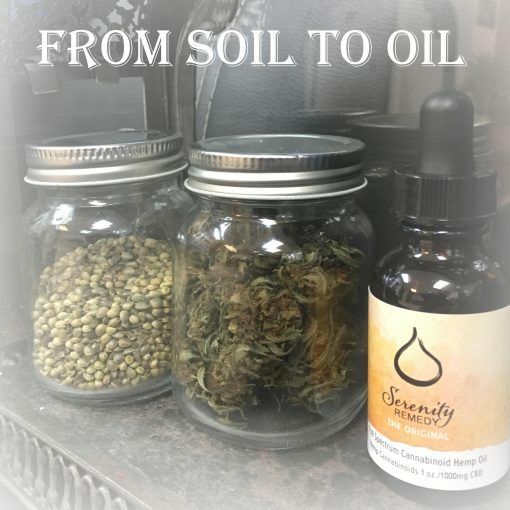 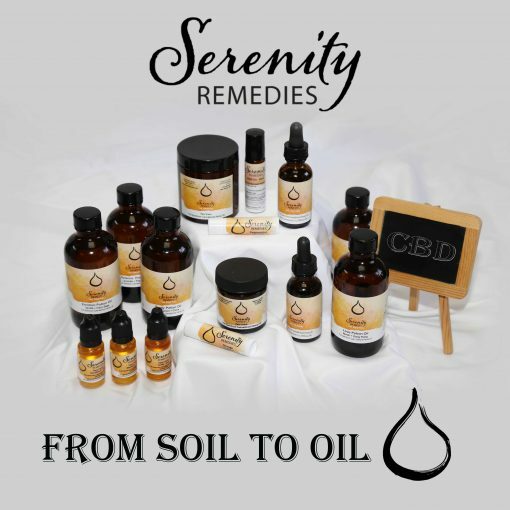 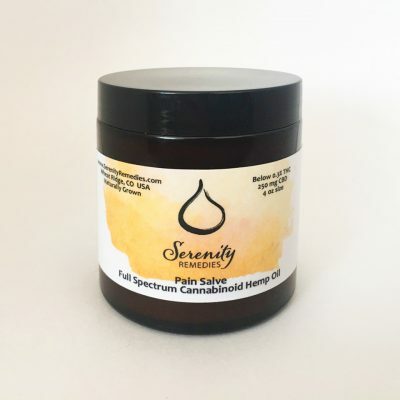 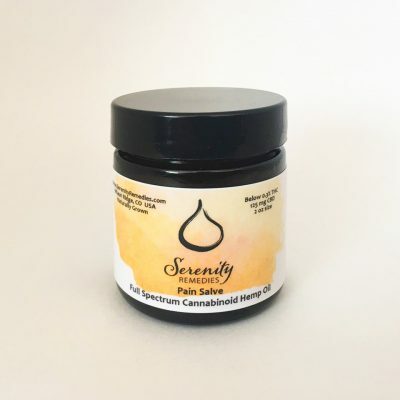 150mg Full Spectrum Cannabinoid Oil in Pomegranate Oil, Avocado Oil, Almond Oil, Apricot Oil, Vitamin E, essential oils of Neroli & Ylang Ylang.